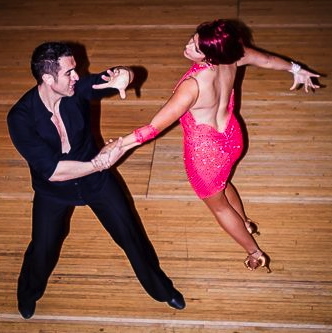 The Granada LA professional dance instructors will come to your location and teach lessons to all your guests, friends and family. 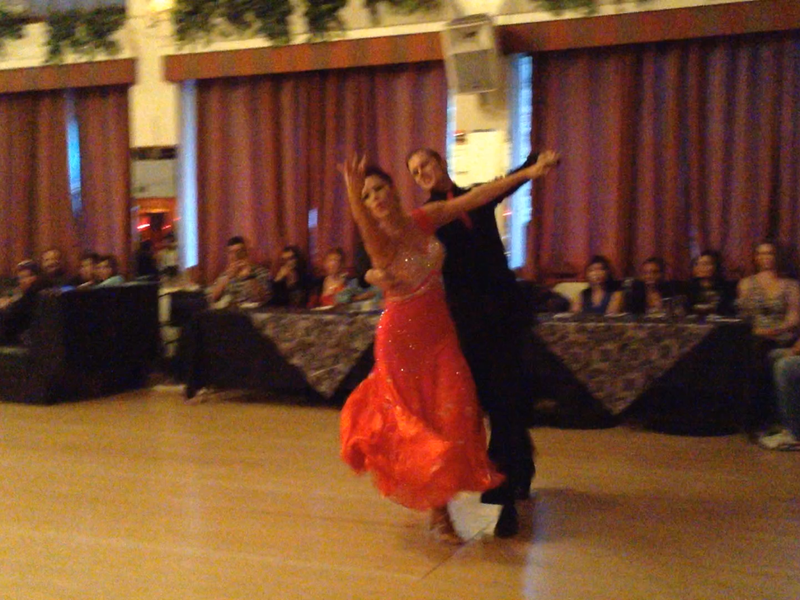 Our Professional ballroom & latin dancers also available for special appearance shows and demonstrations. Rates vary by performer and request depending on special choreography, costume requests, etc... Please call us for a quote. Contact our Studio Manager, Ashley for questions. Please give us a call to schedule for your special event!